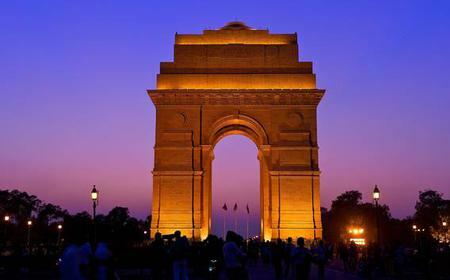 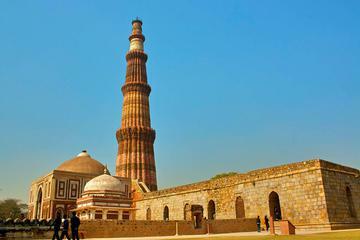 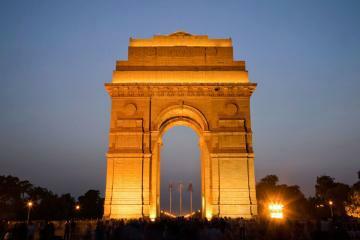 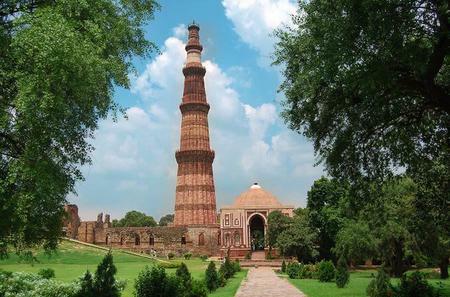 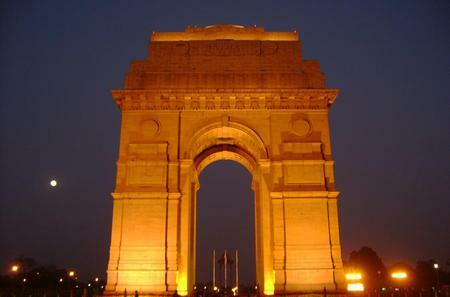 ...te tour of Old and New Delhi, you'll visit Raj Ghat, Red Fort, Humayun's Tomb, Qutub Minar, Rashtrapati Bhawan and more. 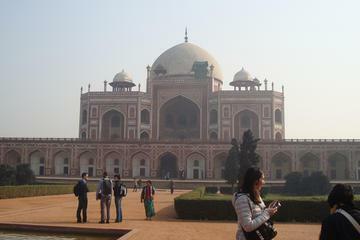 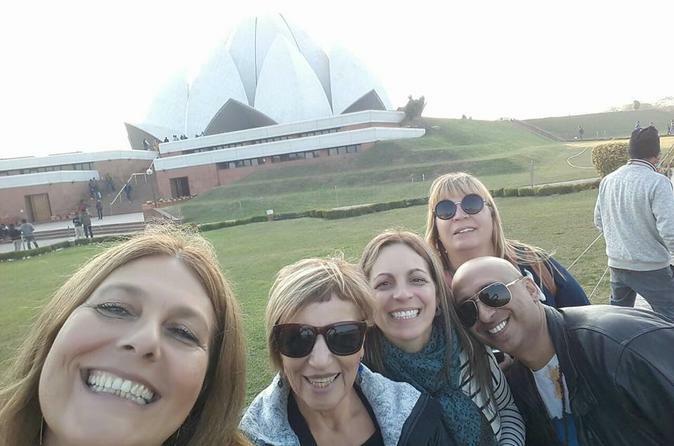 ...asjid, Raj Ghat, Humayun’s Tomb, India Gate, Rashtrapati Bhavan, Birla Mandir Temple, National Museum, and Lotus Temple. 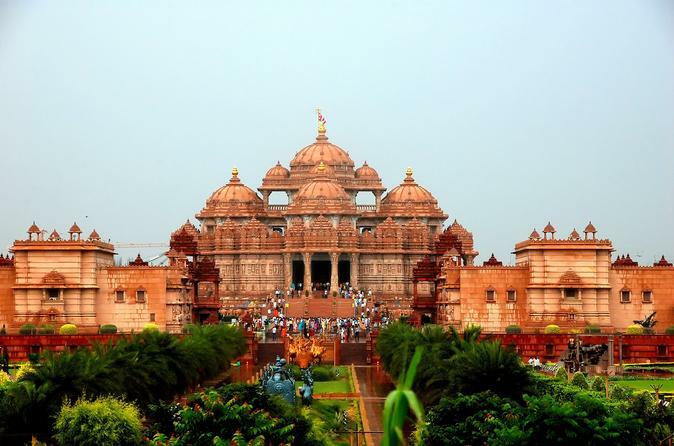 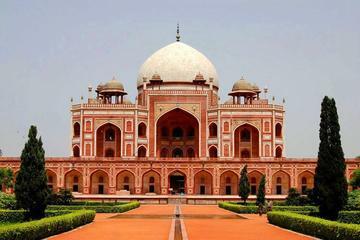 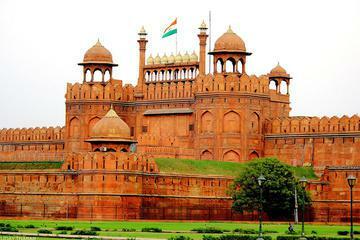 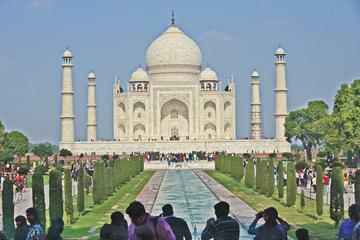 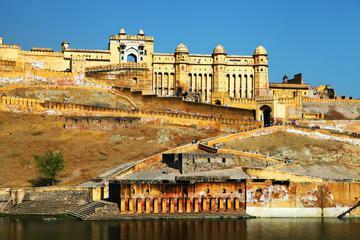 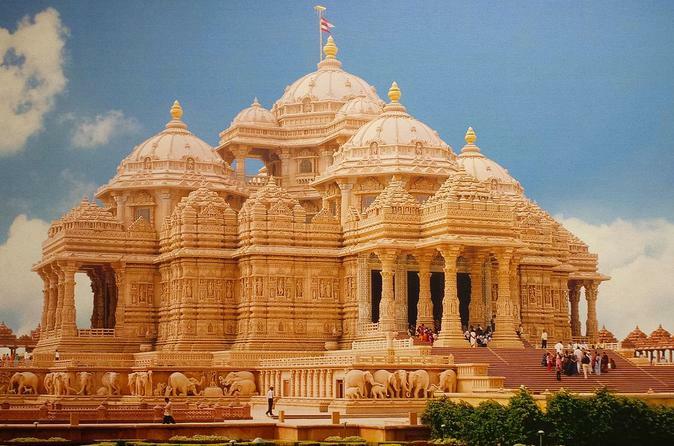 ...Akshardham temple, Lotus temple, Raj Ghat (Gandhi's cremation place), Birla House and other famous tourist attractions. 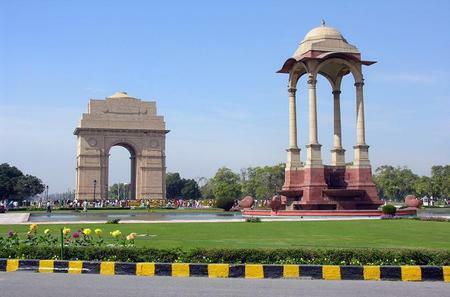 Raj Ghat is the memorial to the Father of the Nation, Mahatma Gandhi, built at the site of his cremation. 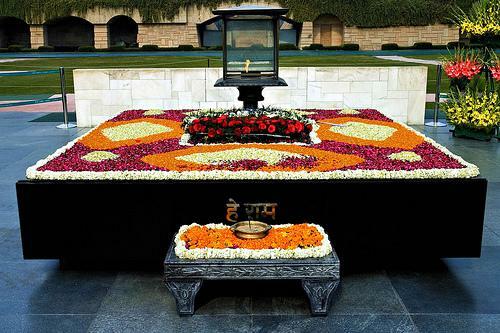 Raj Ghat is the memorial to the Father of the Nation, Mahatma Gandhi, built at the site of his cremation. 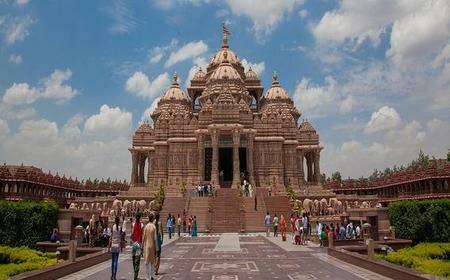 The black marble platform is set amidst landscaped gardens, and has an eternal flame on it. 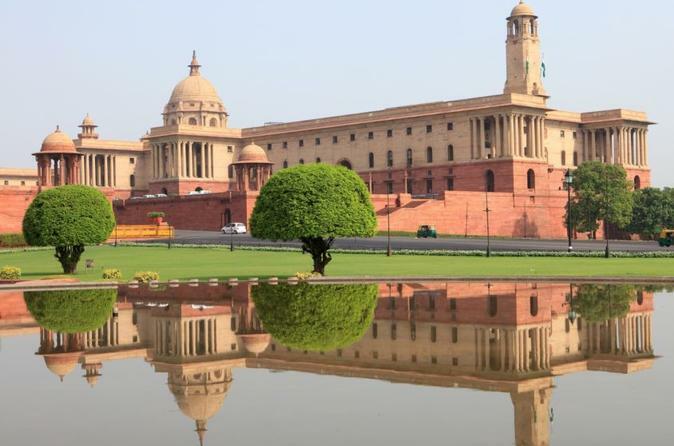 The grounds also have memorials to several former Prime Ministers and Presidents of India such as Jawaharlal Nehru, Shankar Dayal Sharma, and Narasimha Rao.